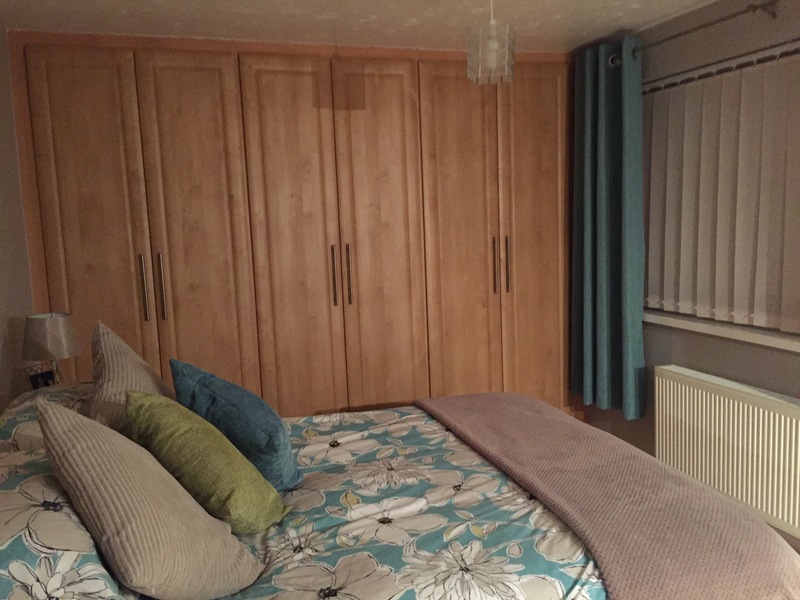 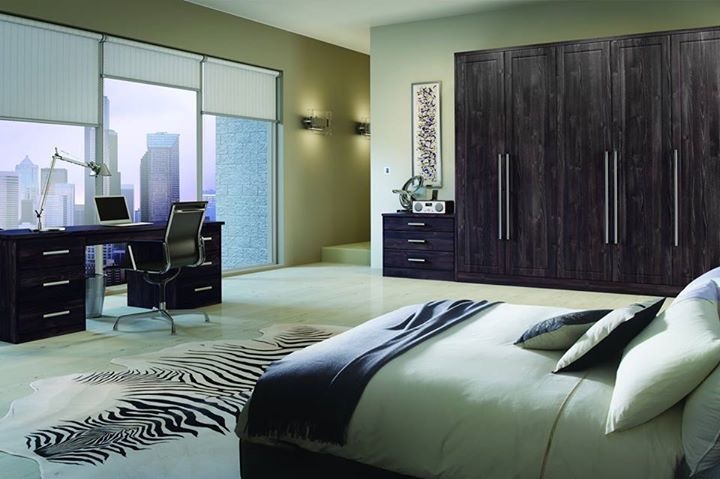 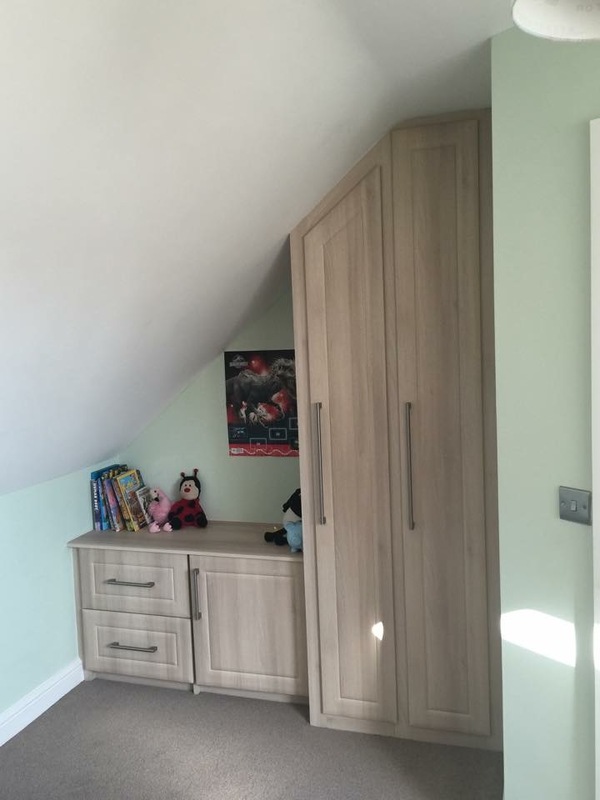 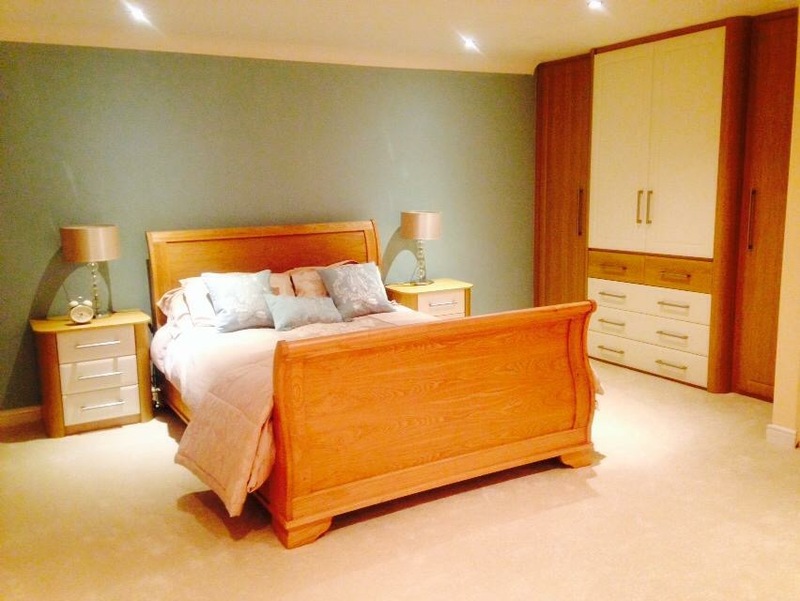 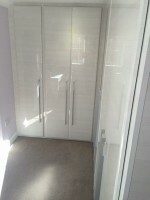 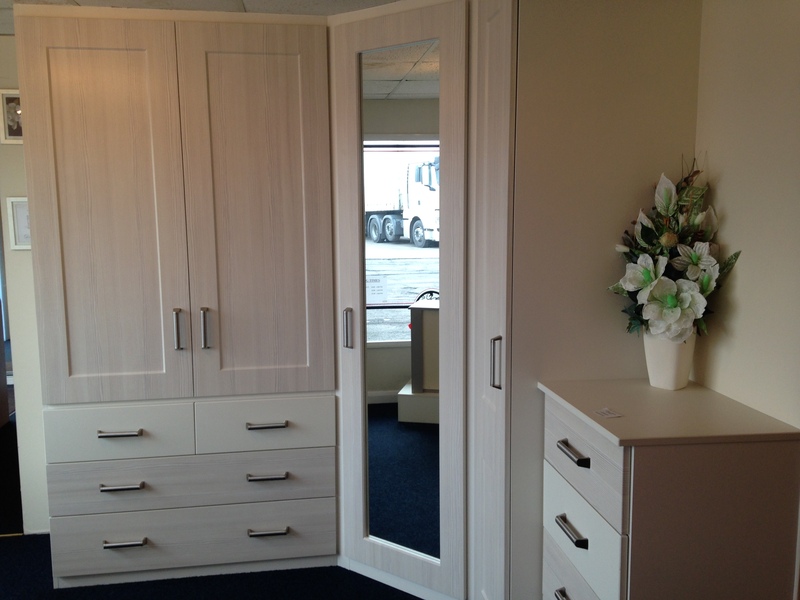 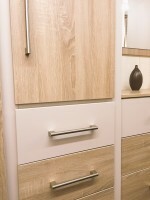 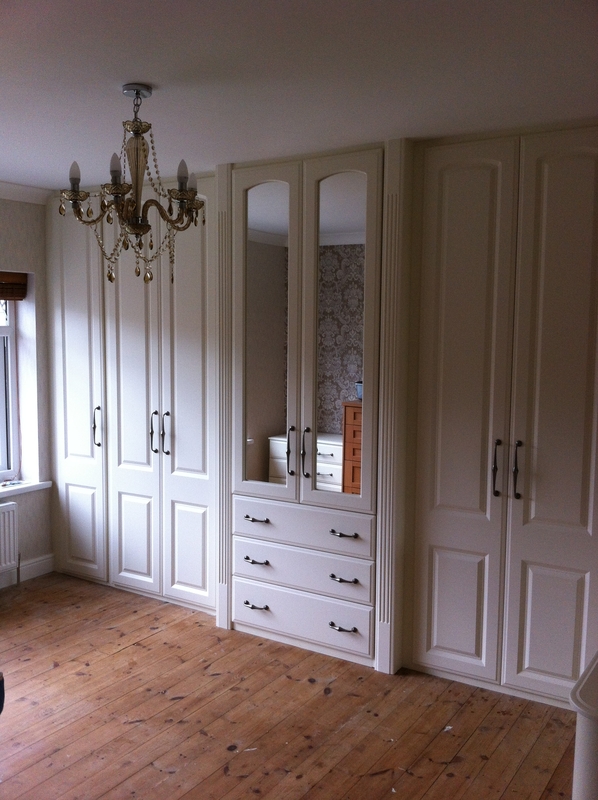 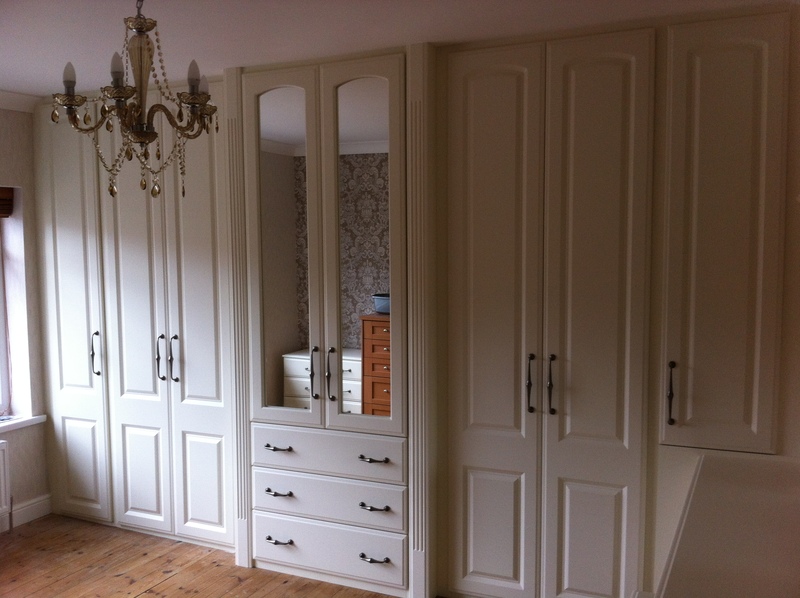 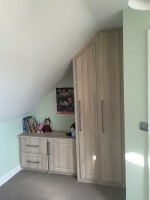 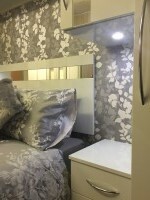 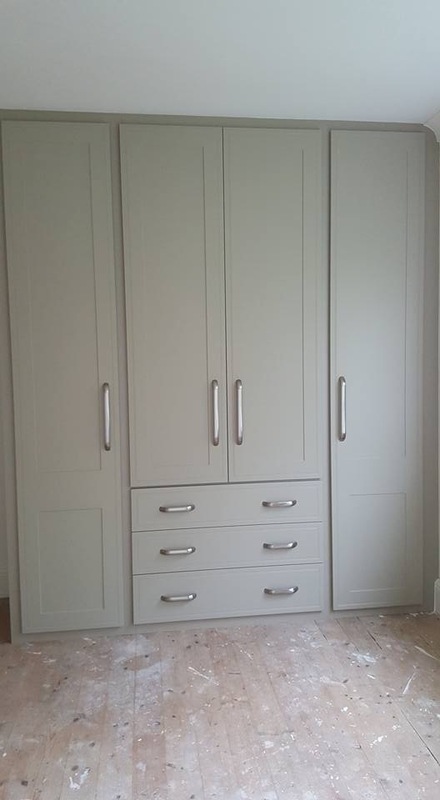 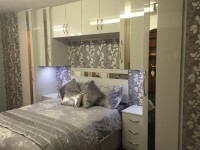 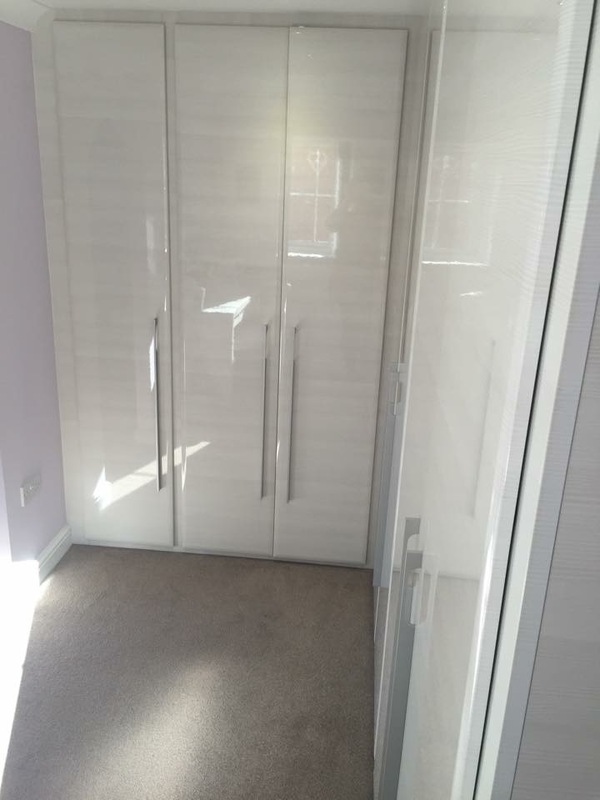 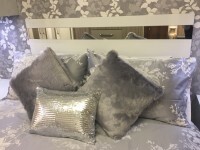 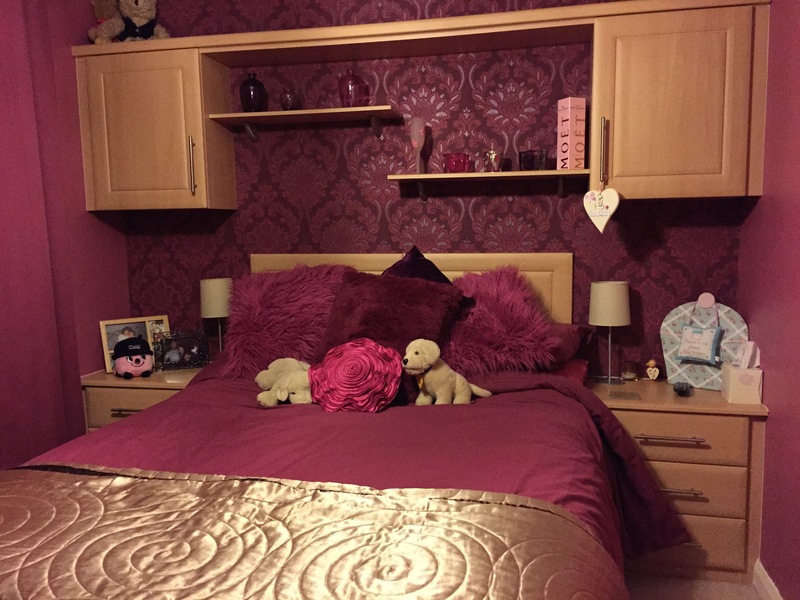 JWS offer a wide range of made to measure fitted bedroom furniture which is floor to ceiling and is available in a wide range of finishes and colours ranging from modern and contemporary to traditional styles with vinyl moulded doors offering a seemingly endless choice of styles and colours. 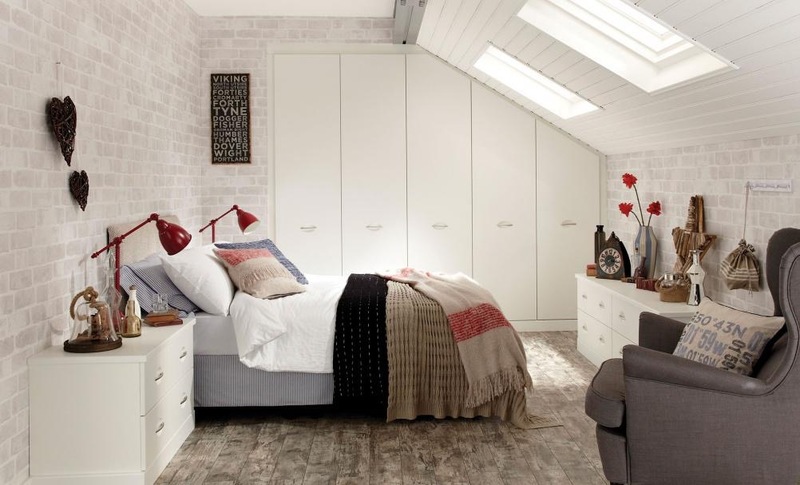 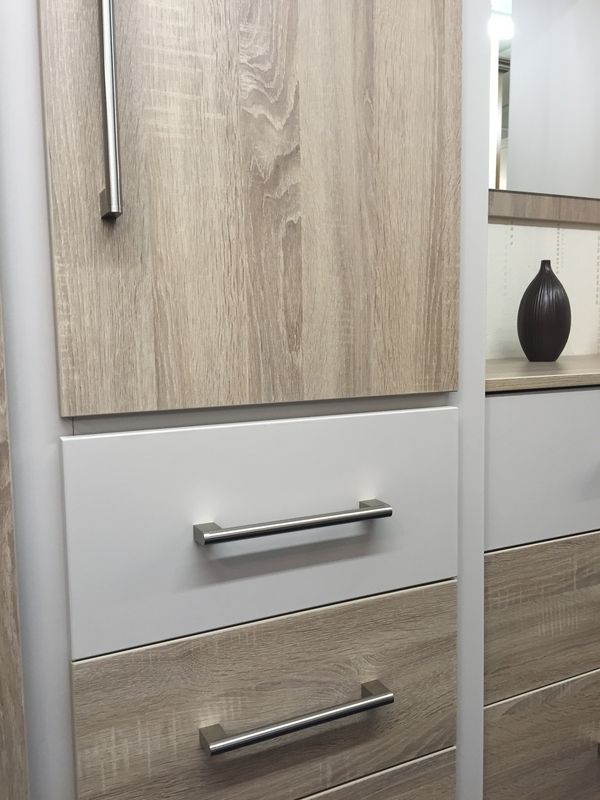 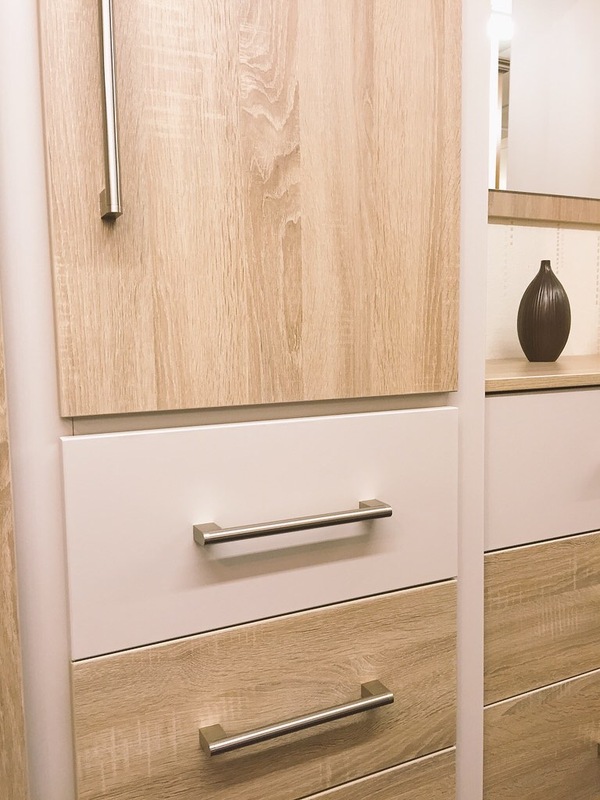 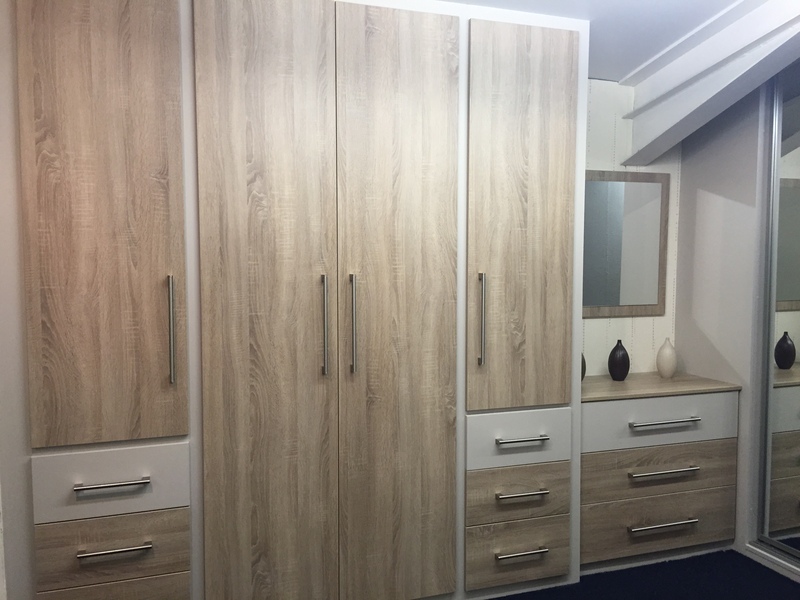 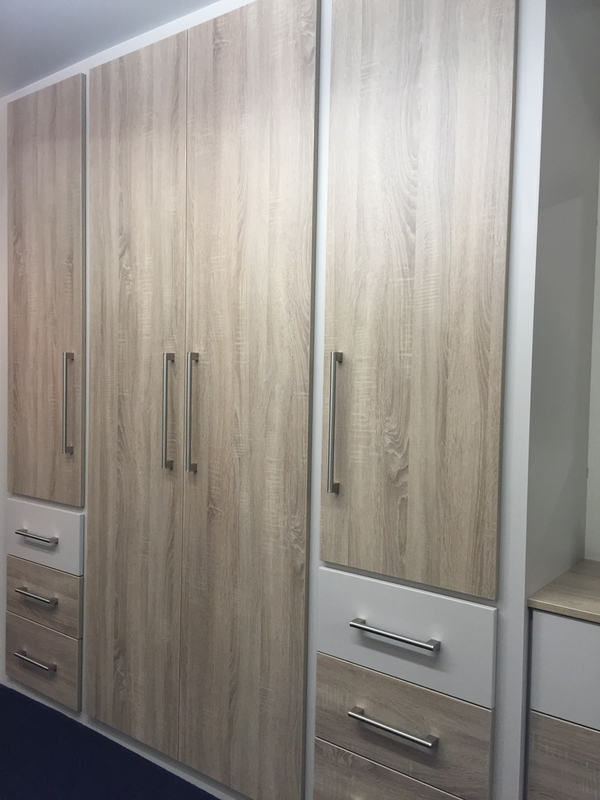 JWS also offer two further attractive ranges of wardrobes, both utilise the durable and versatile nature of melamine and can blend perfectly into the colour scheme or your bedroom. 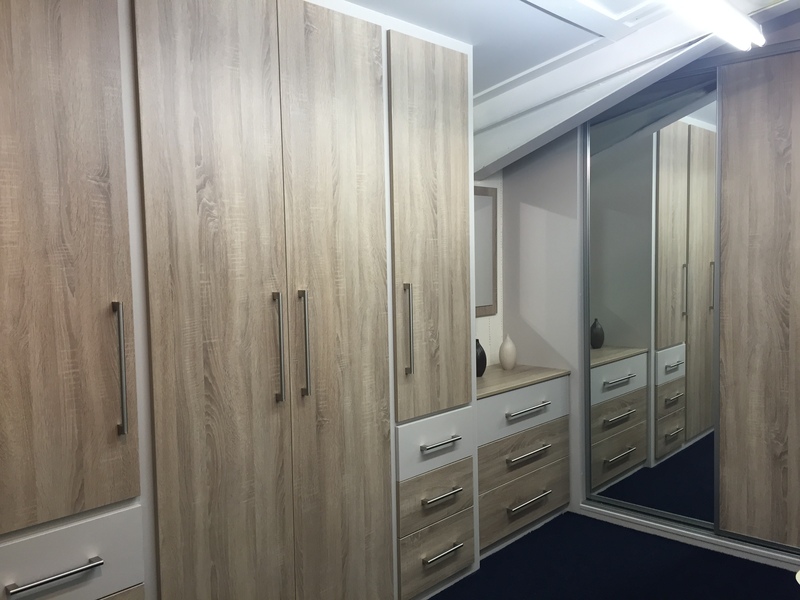 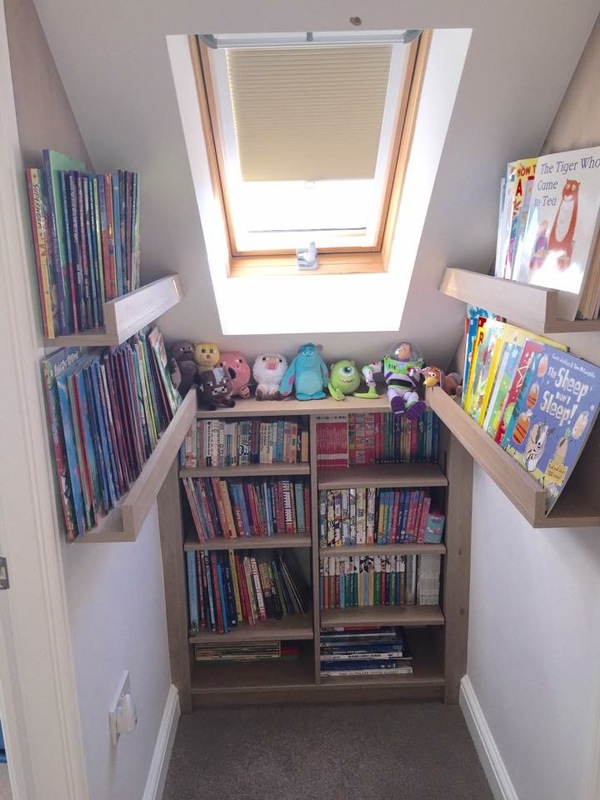 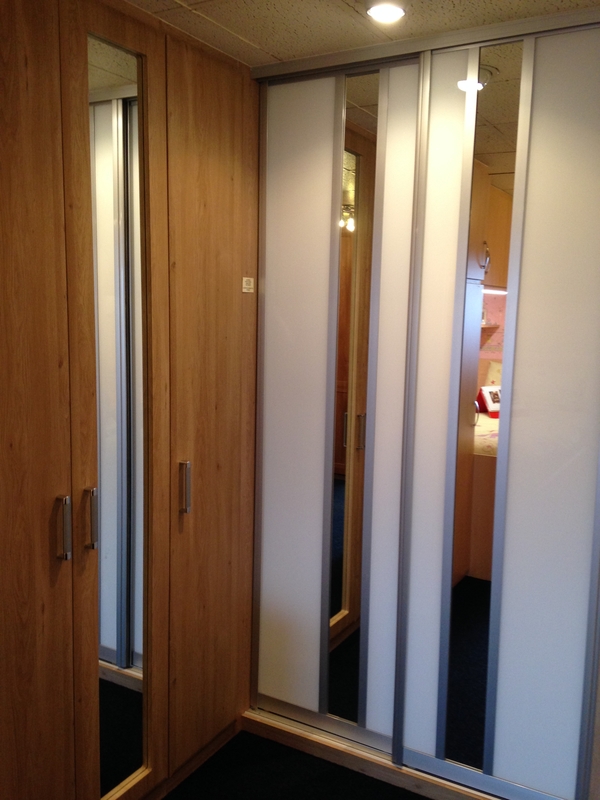 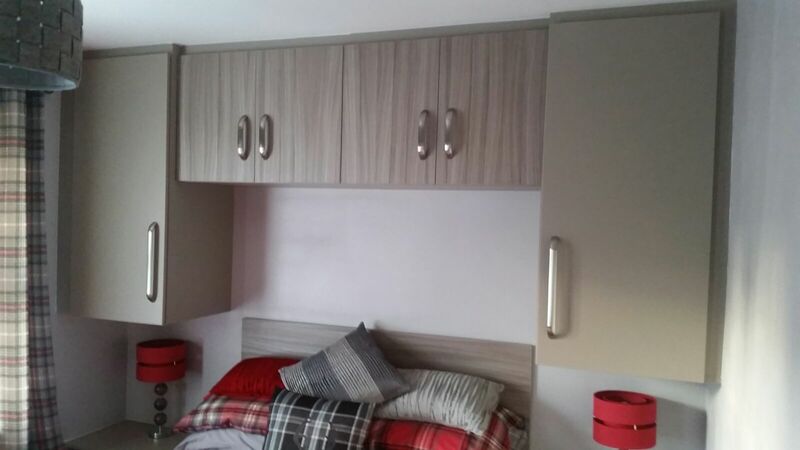 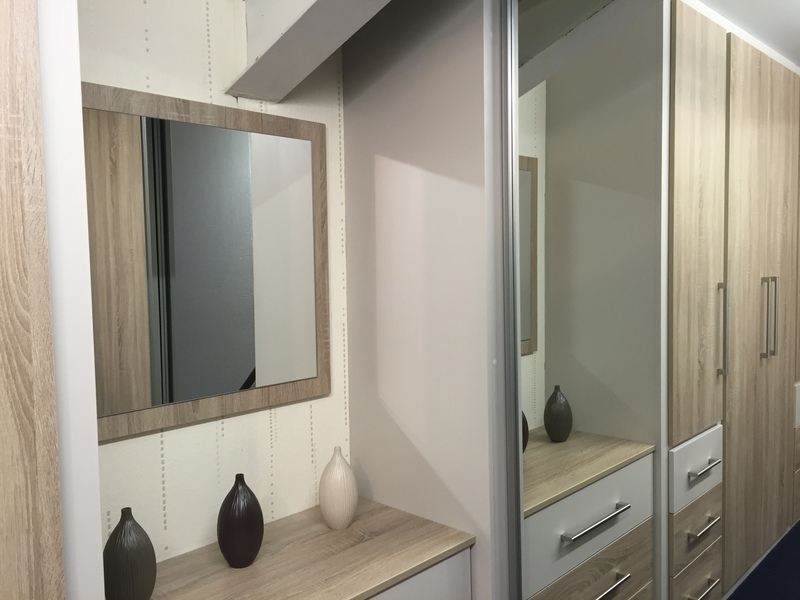 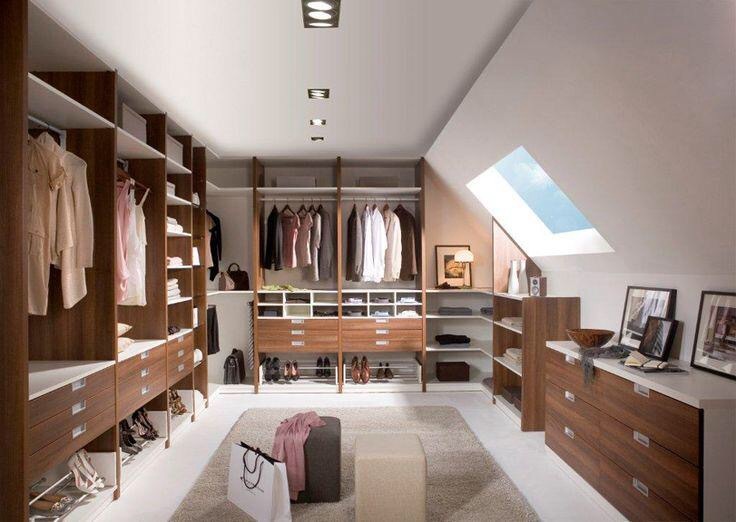 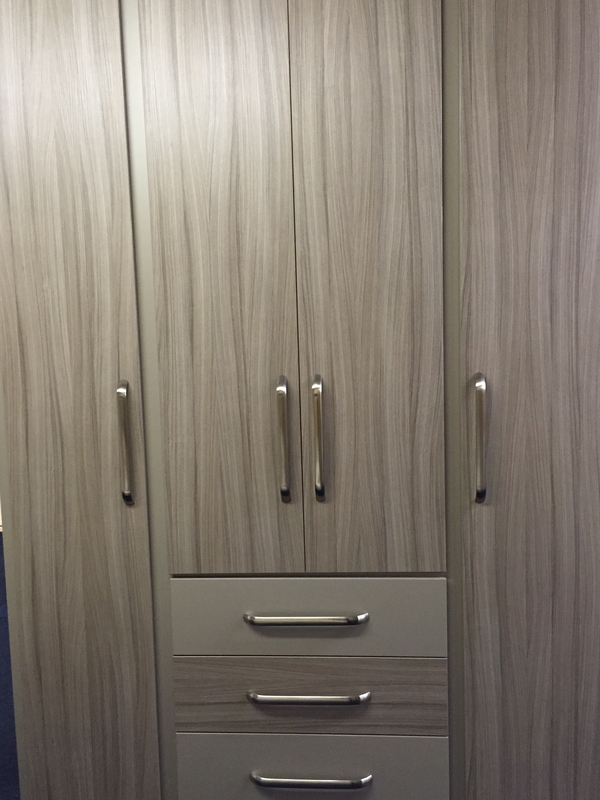 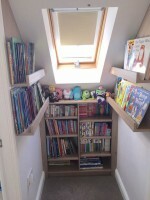 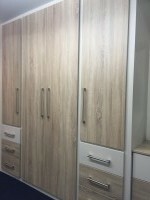 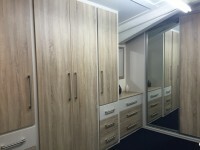 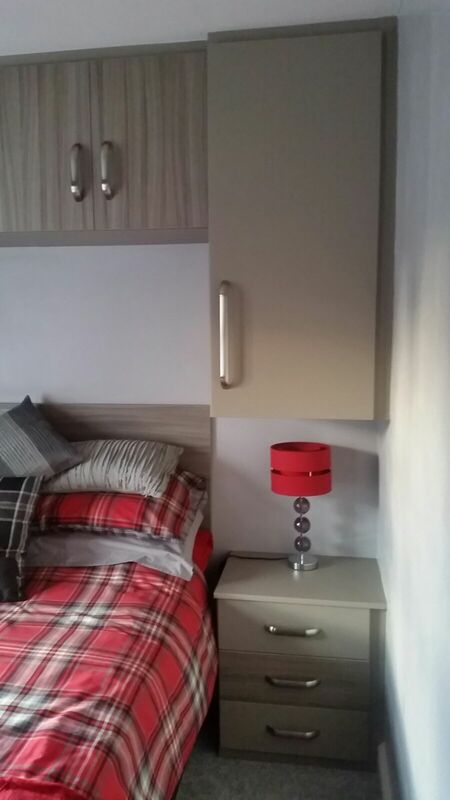 We will customise your wardrobe interiors to suit your needs and incorporate single and double hanging space, internal drawers and shelving units, tie and shoe rails, pull down hanging rails. 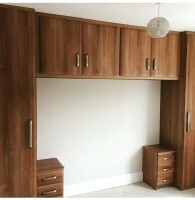 Whatever you want to store we will create somewhere to put it. 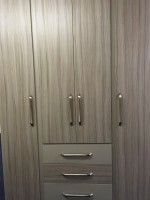 We also offer a comprehensive range of matching free standing furniture such as bedside cabinet, chest of drawers and dressing tables. 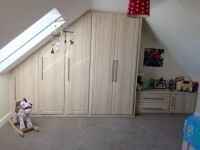 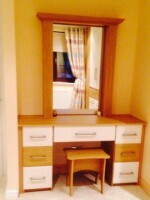 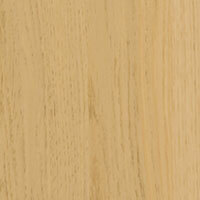 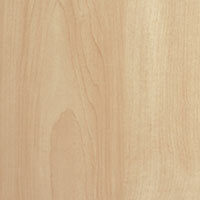 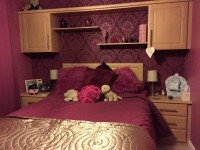 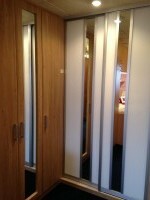 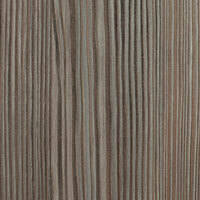 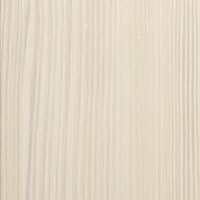 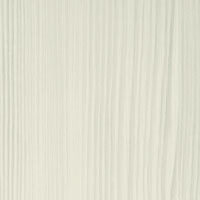 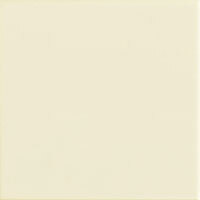 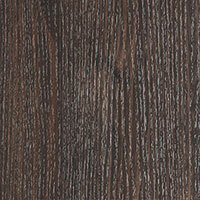  See our free standing furniture page. © 2019 JWS Wardrobes | Web Design by 44 Web Design.